Looks good, but I admit I lauged out loud when I saw the sunglasses. Doesn’t the game take place in one night? I like it. Shades inside during a dark zombie apocalypse is weird. I think she will take them off. If the red dress was werid for a spy to wear, wouldn't this look be super conspicuous? Cool. I like it when they go back to original concept art. Lowkey she looks like a celeb in hiding. She needs a fedora and iron mask. I like it. 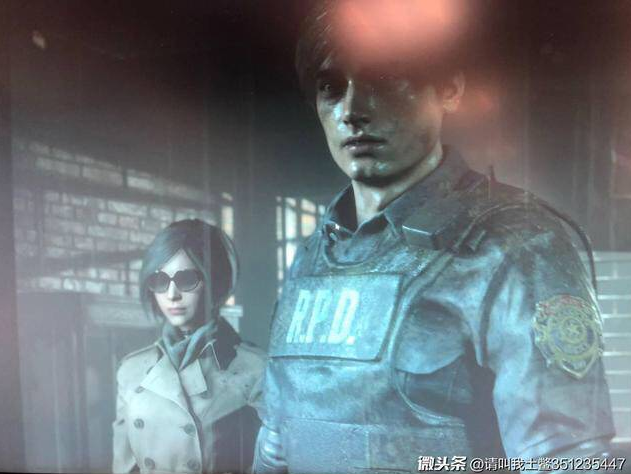 It seems that its based on a concept for the original RE2. She's doing shady work so she has to keep her identity a secret. Hope she has them leather pants. Also whats up with leaks of testers at capcom, at this point I think it might be a PR stunt. AMAZING REDESIGN!!!! RE2make looks amazing every-fricking-time I look at it. That's a good start, but I've gotta see the dramatic sunglasses removal scene before I can really tell. Same thing I was thinking lol. I don't recognize her at all, why is she wearing a police uniform? First Wesker and now Ada. Someone at Capcom really likes the shades at night look. Stay away from her, Leon! What’s the relation between peacoats and fedoras? Man, they had it sound like she was completely redone and fans would have a mental breakdown. I thought she is supposed to meet her boyfriend? The dress could be for a dinner date. Do we know who is voicing Ada? 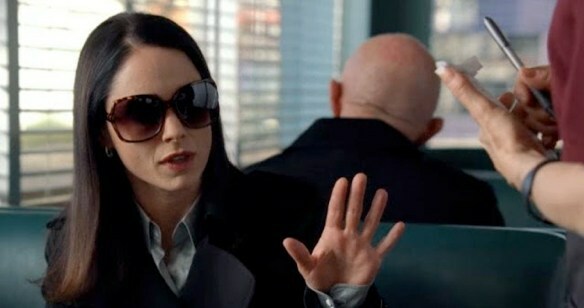 Courtenay Taylor? That's not a police uniform. It's just a button jacket. What did she look like before? Victoria Beckham is a closer match. Good for now. Wonder if it'll be like this for the full game. If she throws Leon a rocket launcher in that getup. I’ll be very surprised. Yoko Ono ist that you?